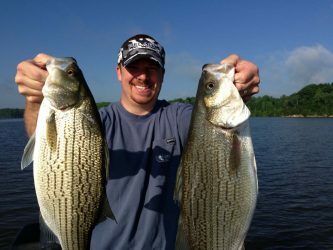 Big Stripers / Hybrids and Fun Crappie! 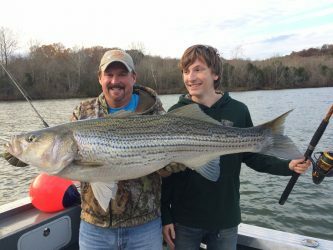 Over the years we’ve figured out the best months for the best fishing spots in the Nashville area. 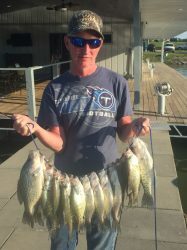 It's Crappie Time on Percy Priest Lake! Percy Priest lake is a phenomenal fishery for Crappie. 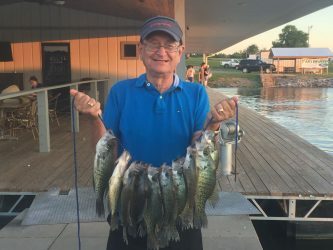 Crappie fishing is fun for all, young and seniors alike. 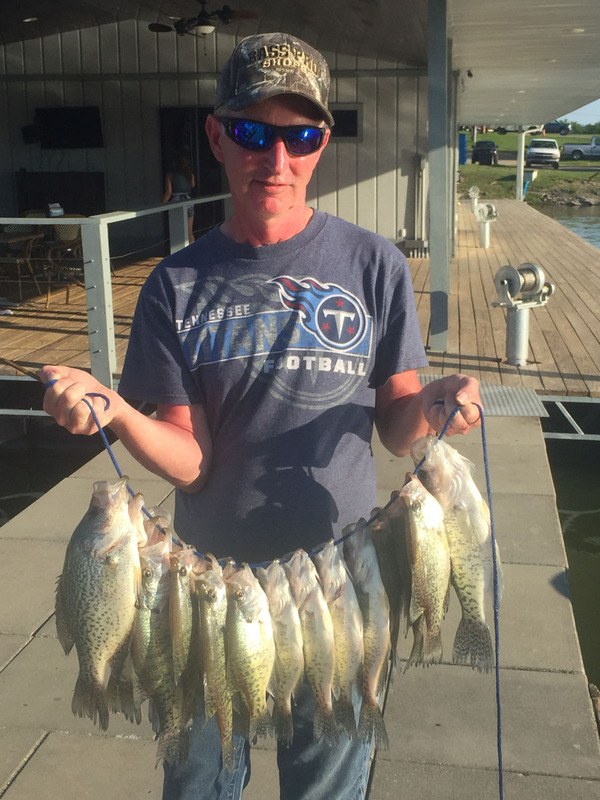 Our crappie guides are some of the best in the country; tournament winners who know the best techniques to put crappie in your cooler for the time of year you are fishing. 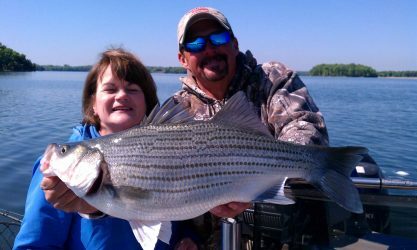 Percy Priest lake is great fishing these months for both Stripers & Hybrids. 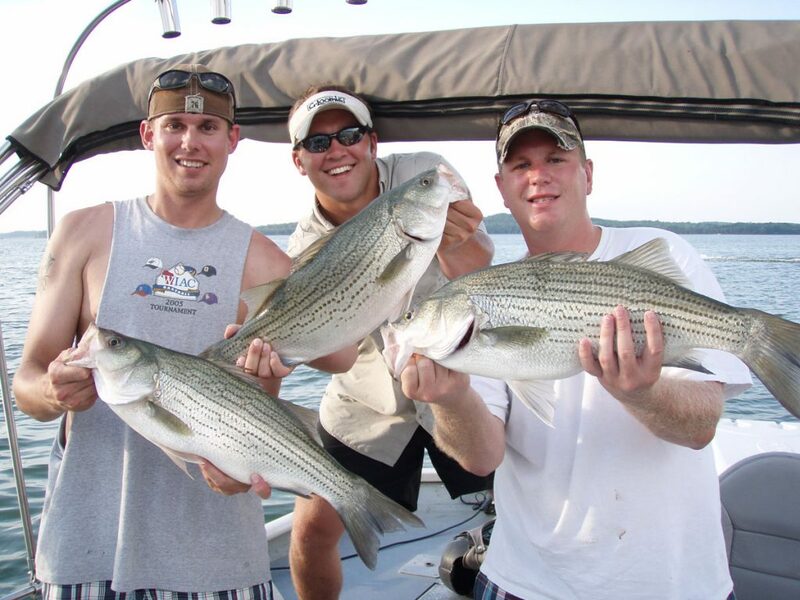 Priest is only 8 miles outside of Nashville by the airport, and it offers spectacular fishing, swimming and fun. 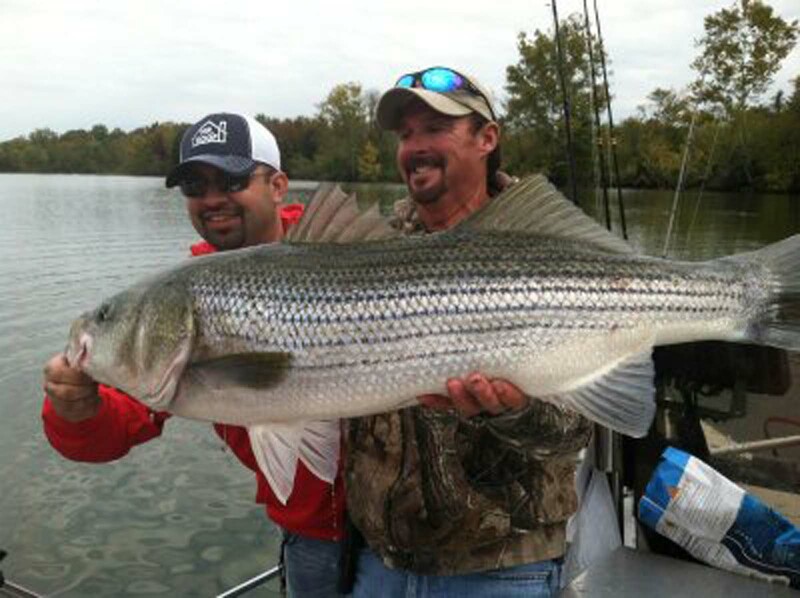 The Cumberland River is world famous for Trophy Stripers. This is where the TN state record was caught, it weighed in at a whopping 65 pounds 6 ounces. If you are truly looking to catch a Monster Striper, you will want to do this trip. These trips are some of the most anticipated trips of the year and will book fast. 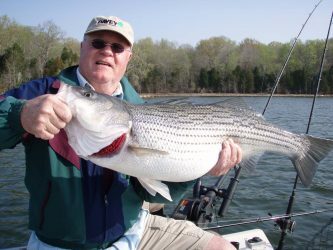 The average fish is 30 to 50 pounds. There are also cabins on the lake. Special Trip available first 3 weeks of May. Tims Ford Lake is located about 1 ½ hours southeast of Nashville, TN. 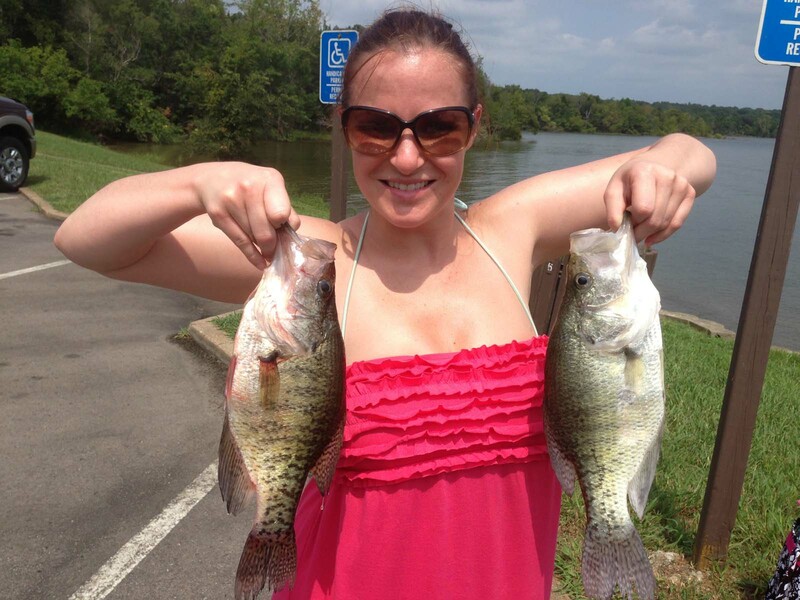 What makes this trip one of our customer’s favorites? 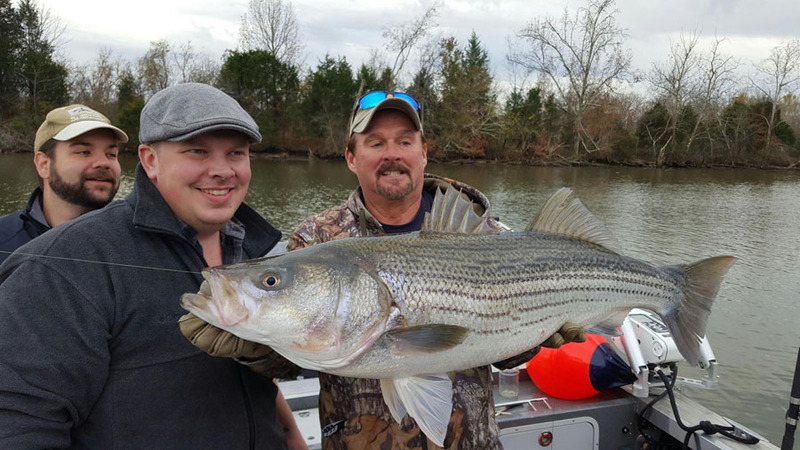 The deep, clear blue water and the size and the number of Stripers we catch. 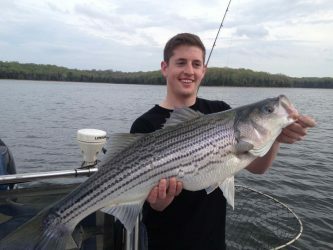 There are also cabins on the lake. 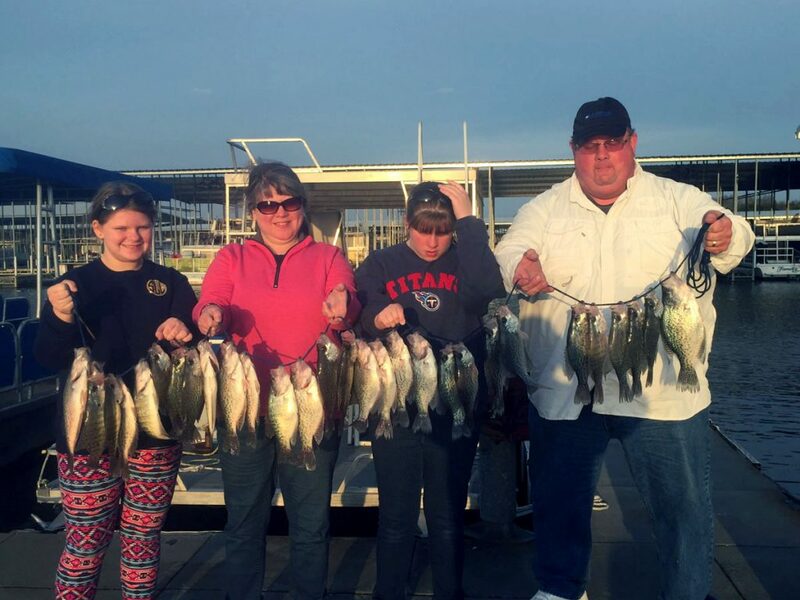 Great fishing, a cabin on the lake and its cheap. 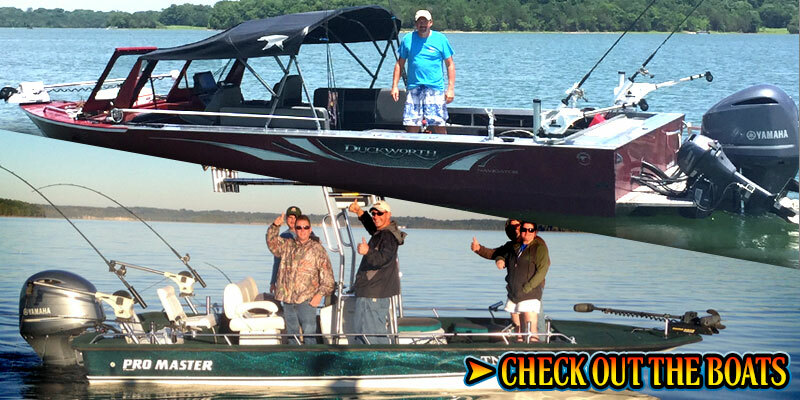 Call early these trips are limited & always book up fast! 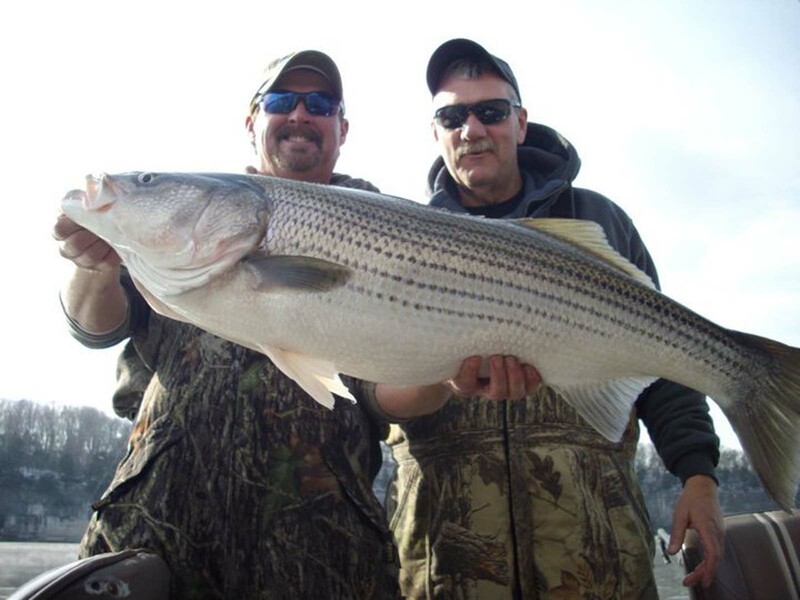 Looking for a perfect gift for the angler in your life? Check out Gift Certificates for a fishing trip with Billy Flatt. 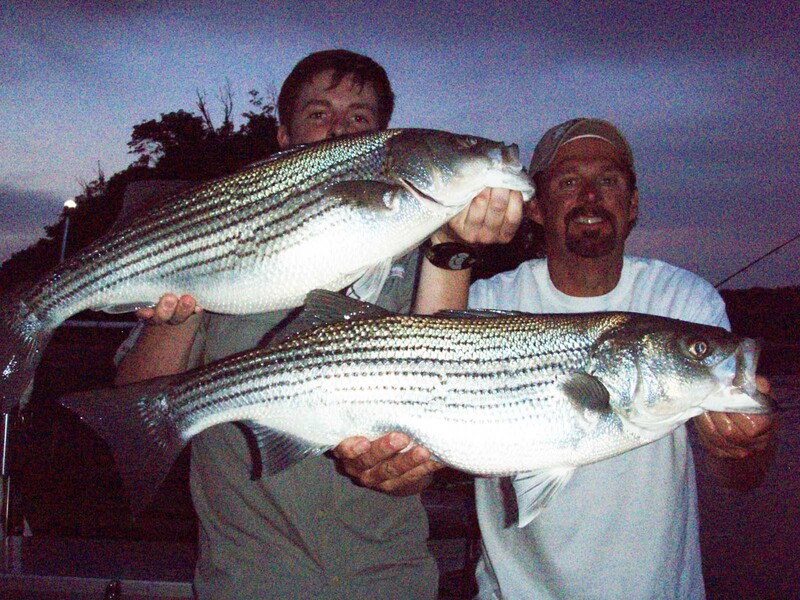 Quick and easy online purchase, instant delivery, and no expiration make our gift certificates the best in Tennessee!